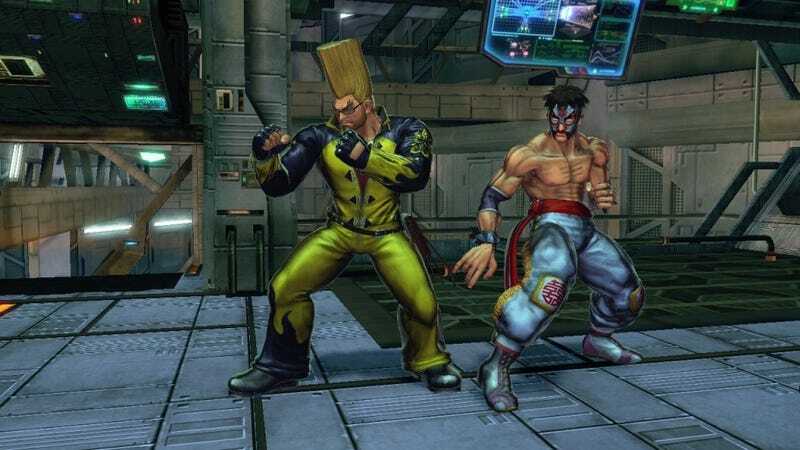 The first release of downloadable content for Street Fighter X Tekken's PC version has been delayed—on Steam. If you use Games For Windows Live, you could get it on Friday, says Capcom. What's the holdup? "An unforeseen error with the Valve submission process," according to the Capcom-Unity blog. The pack should release early this week.